The plans of US-based pro-Khalistan outfit Sikhs for Justice (SFJ) to hold a ‘Kartarpur Sahib Convention’ next year have set alarm bells ringing in Punjab. 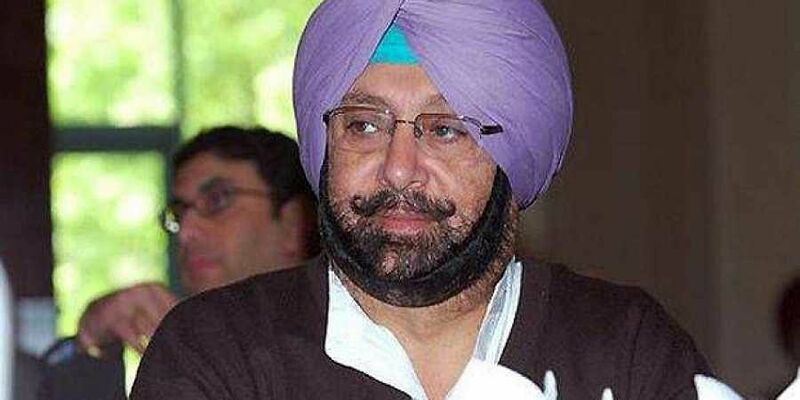 The statement by SFJ seeking Pakistan’s help to ‘liberate’ Punjab from India has exposed the nefarious designs of the organisation and its nexus with the Pakistani Army and ISI, said Punjab Chief Minister Amarinder Singh on Tuesday. In a hard-hitting reaction to the statement of SFJ’s Legal Advisor Gurpatwant Singh Pannu, Amarinder said the cat is now well and truly out of the bag, and the truth of the deep-rooted connection between SJF and Pakistani Army is out in the open. Through his statement, Pannu has made clear his intentions of going all out to force the secession of Punjab from India, with the backing of Pak Army and ISI, said the Punjab Chief Minister, rubbishing SFJ’s claims to the contrary. Dev. This, he said, has lent credence to his fears that Pakistan’s decision to open the Kartarpur Corridor was an ISI game-plan to help forces inimical to India, including SFJ. It has also once again proved that the Pak government had always been, and continues to remain, a puppet regime, working at the behest of the Army there, he added. The whole affair is a bigger conspiracy by the Pak Army, which is persistently trying to revive militancy in Punjab, Amarinder said, reiterating his stand on the issue. Captain Amarinder Singh also reiterated that Punjab, and the Indian Army, are well prepared to counter any such plans of the neighbouring country. outfits that are bent on disturbing the state’s hard-earned peace. The Pak Army would do well to remember the ignominious defeats it had suffered at the hands of the Indian Army on every occasion it had tried to take on the might of the latter, right from the 1965 and 1971 wars to the more recent Kargil battle, warned Amarinder.